It’s time to lace up your shoes for the 2014 National Press Club BEAT THE DEADLINE 5K. 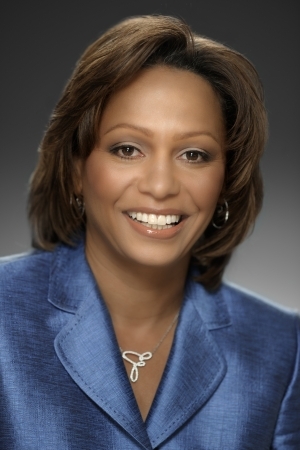 Veronica Johnson of NBC4 Washington will serve as honorary race marshal for the Club's 17th Annual 5K to benefit education and diversity in journalism at 7:30 a.m., Saturday, Sept. 6. Toyota Motor Co., Dunbar Armored, and C-SPAN, longtime sponsors of the BEAT THE DEADLINE 5K, have already pledged their support of this year’s race. Members wishing to sponsor or donate to this event can find out more information online or contact Melinda Cooke at mcooke@press.org. The race will be followed by the legendary pancake breakfast and awards ceremony. Cash prizes will be awarded for top finishers. Media and group team entries are encouraged. For details and to register go here. Proceeds from BEAT THE DEADLINE 5K benefit the National Press Club Journalism Institute (NPCJI) and its ongoing mission to the future of journalism. NPCJI is committed to research and training for working journalists and scholarships for future journalists who contribute to diversity in their profession and communities. Since 2000, and with the help of the runners and sponsors, more than $800,000 has been raised to help deserving students attend college and pursue a career in journalism. To get up to the minute updates or to connect with runners, follow the conversation on Twitter using the hashtag #NPC5K, on Facebook at (facebook.com/PressClubDC) and Twitter (@PressClubDC). Times: Registration at 6:45 a.m.; Race Start at 7:30 a.m. Location: National Press Building, 529 14th St. NW, Washington, D.C.